Your home should bring a sense of security and relaxation in this turmoiled world. A new or renovated landscape can provide an extension of your home, providing a patio for dining or open space for family games. 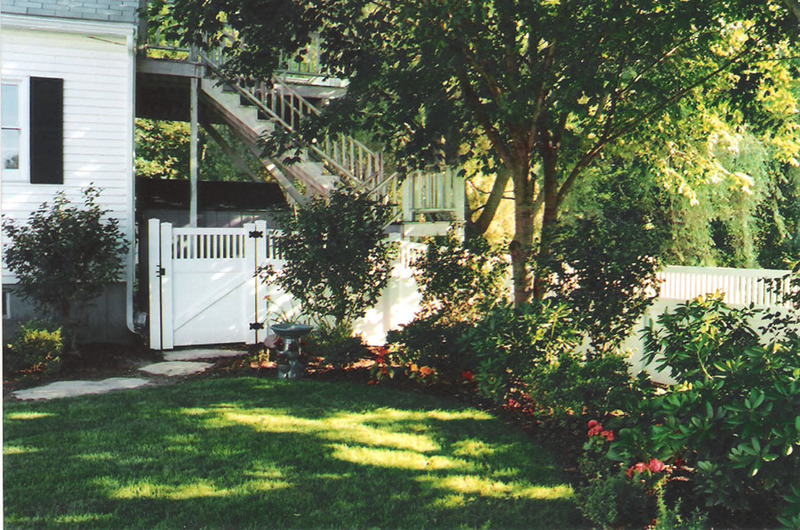 And just as an addition to your home builds equity, a professionally designed landscape creates value. 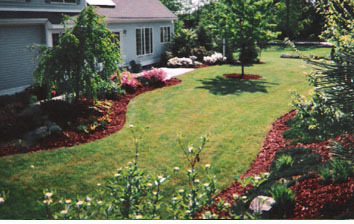 The value in landscaping is both what you emotionally enjoy and the value that builds as the landscape matures. 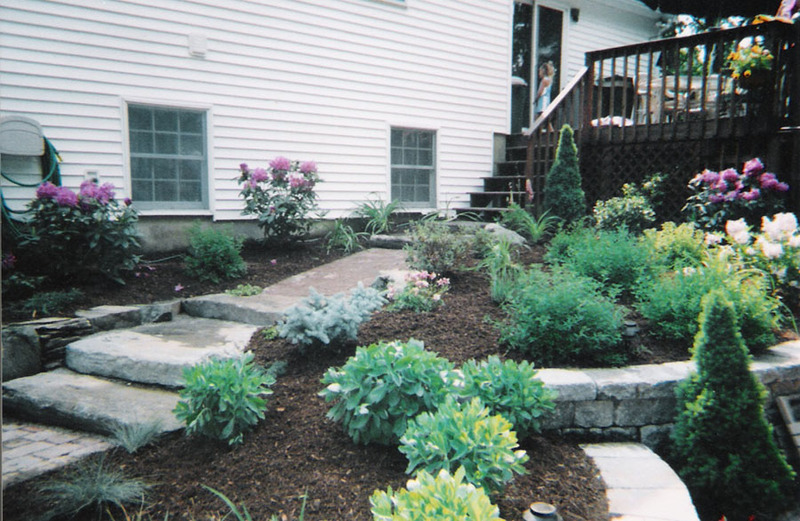 Only a carefully planned and maintained landscape builds value. The design process begins with understanding your values and goals. 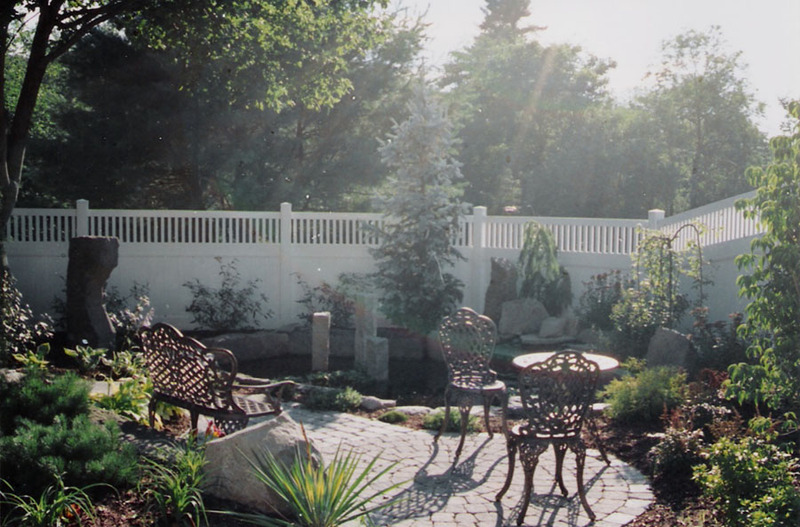 Our services blend your desires with proven plants, methods, and materials creating a landscape to be enjoyed for years. Your completed design can then be installed in a timely manner that meets your budgets' means.